The Marker Alpinist 9 Ski Touring Binding is a new ski touring pin binding from Marker that gives you a lighter weight binding at a great price. With technical features taken from the impressive Kingpin bindings, these focus on a positive ski down as well as an easy skin up. Very light at only 245g, these are a great option for lighter skiers, juniors, or those of you who are weight-conscious. 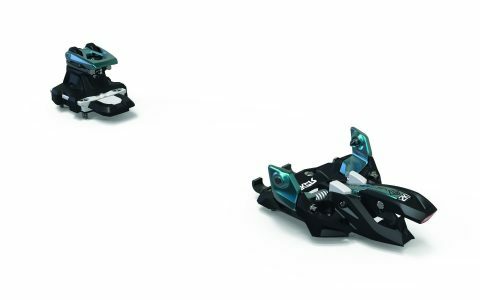 Shop the Marker Alpinist 9 Ski Touring Binding here.